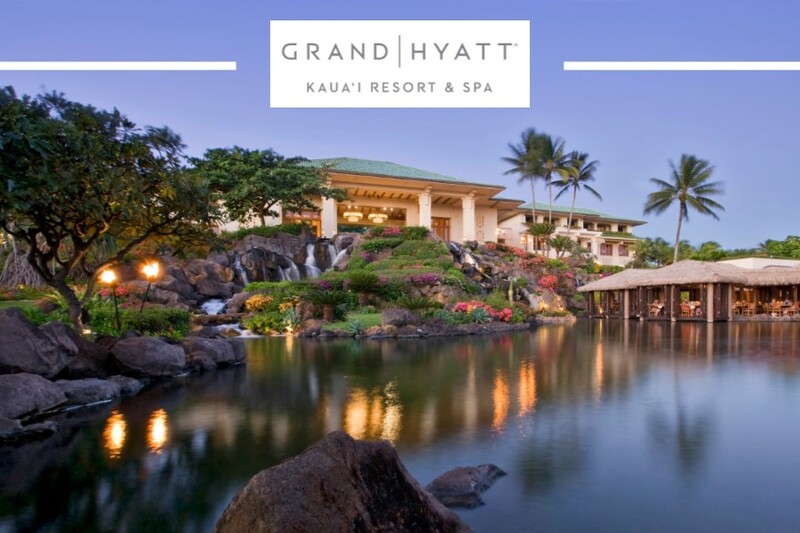 WSADA 2019 Convention: April 24-28 at the Grand Hyatt Kauai Resort & Spa in Hawaii. If you have questions or requests regarding the WSADA Convention, please contact Diane Ogle or Jamie Rawlings, Convention Coordinators, at (206) 433-6300 or dogle@wsada.org or jrawlings@wsada.org. 2019 WSADA Convention brochure is forthcoming!